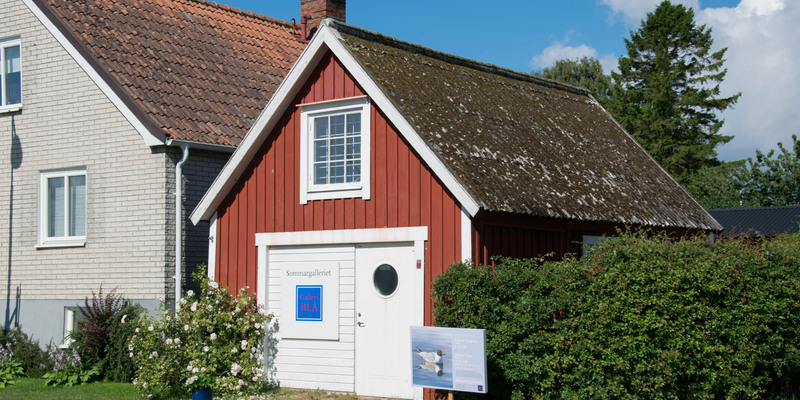 Galleri Blå is located in a small red white cottage at the port in the lively fishing village of Hällevik on the peninsula Listerlandet. 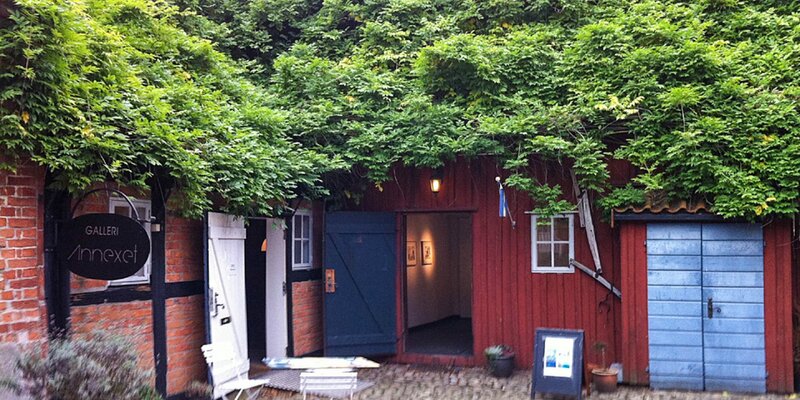 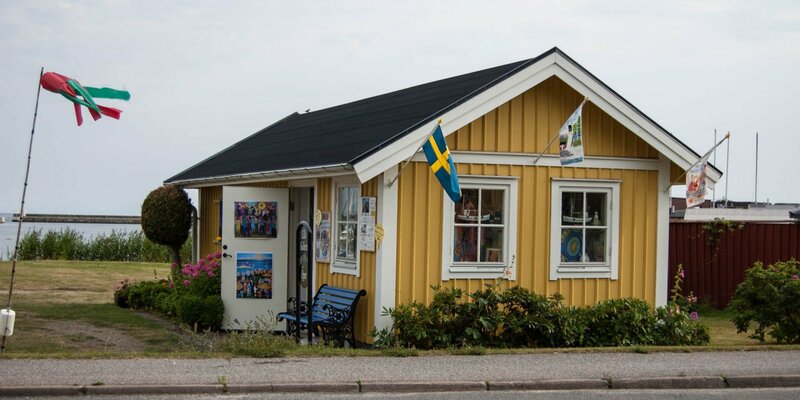 The little house is home to the summer gallery of the eponymous gallery in Linköping. 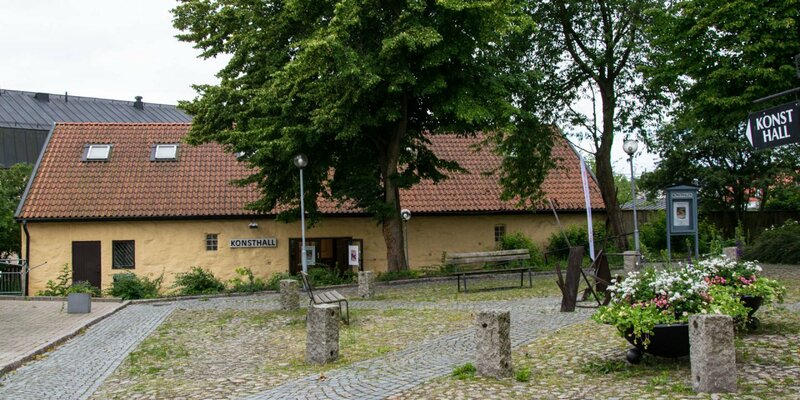 During the summer holiday season, the gallery in Hällevik displays an annually changing exhibition with an interesting selection of paintings by artists from the Linköping area.